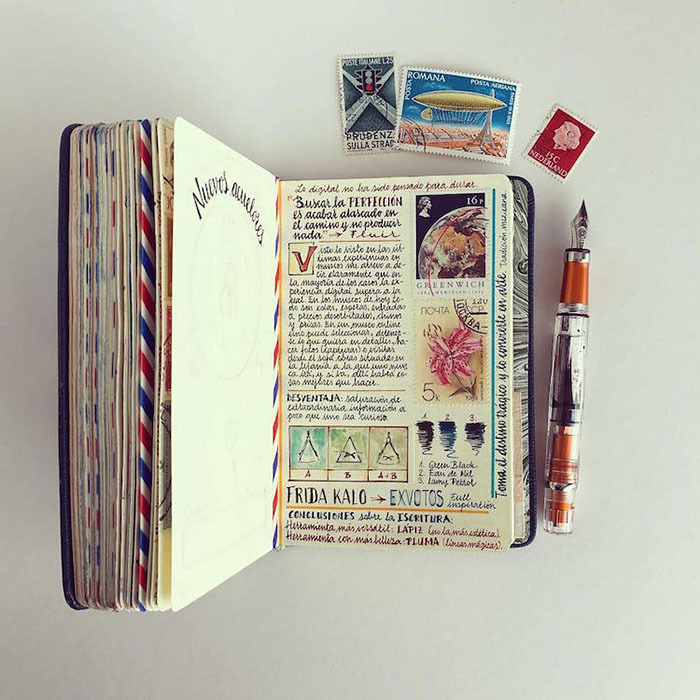 Even today, a lot of people carry around notebooks filled with daily reminders, significant dates, thoughts, and other important information. 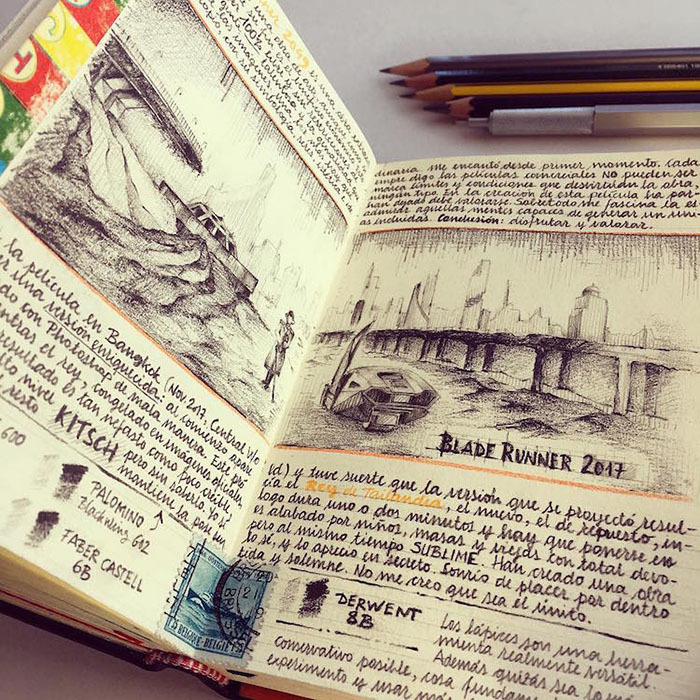 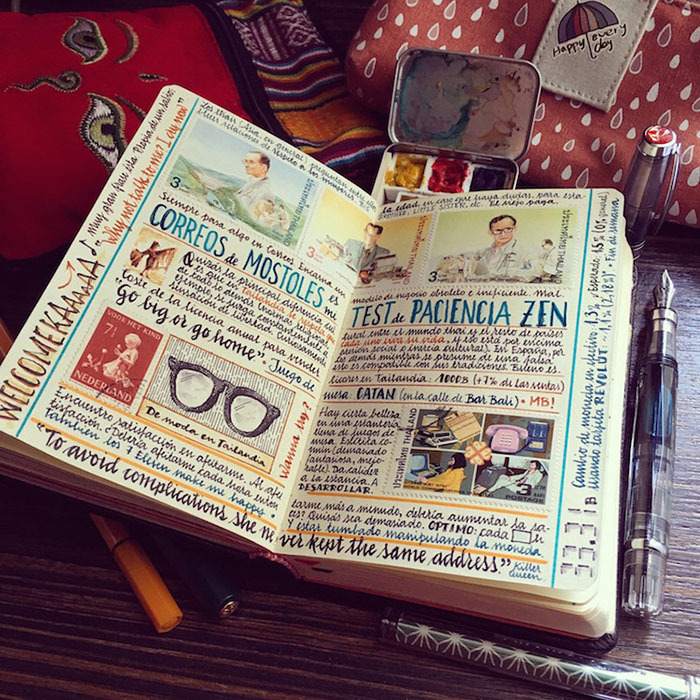 But there’s an artist who uses notebooks to make amazing art. 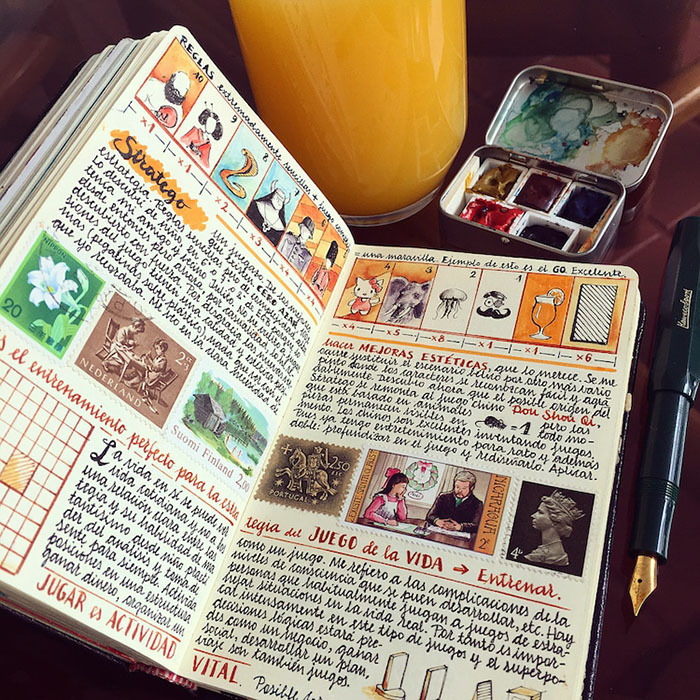 Jose Naranja creates breath-taking and well-thought-out notebooks from scratch. 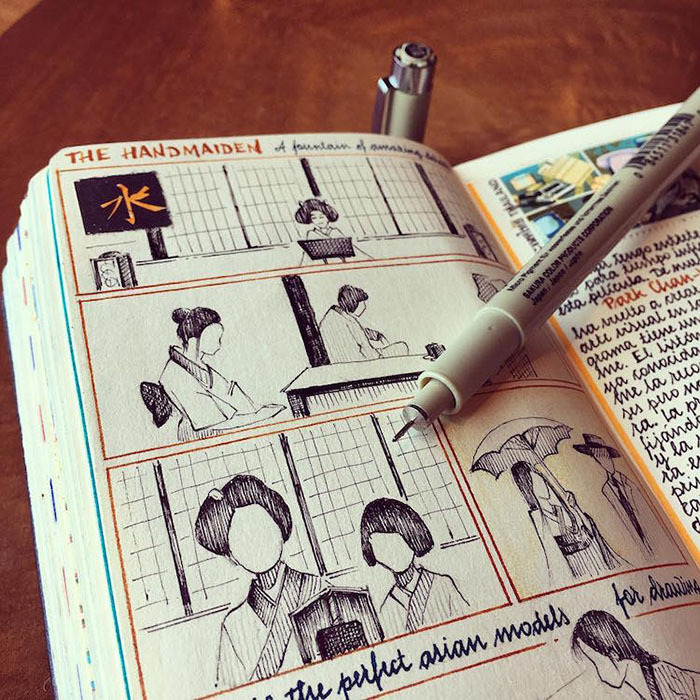 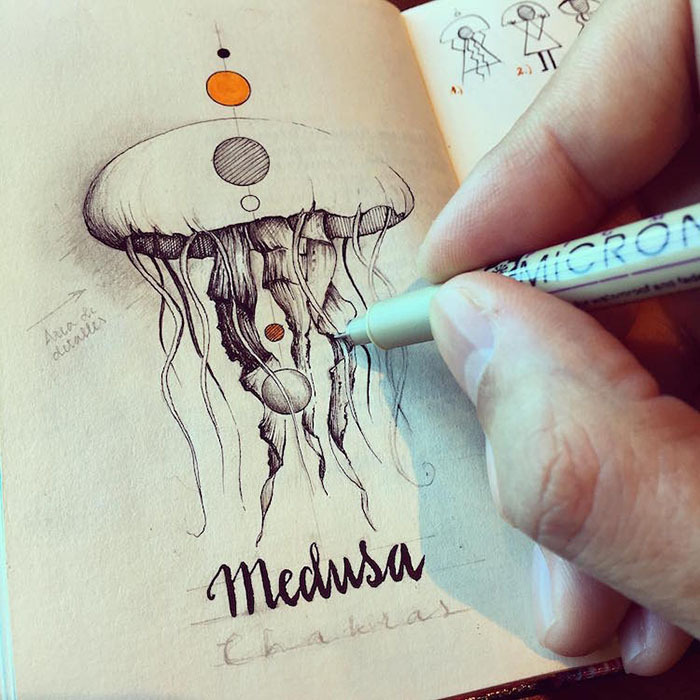 They are filled with astonishing hand-drawn illustrations and notes. 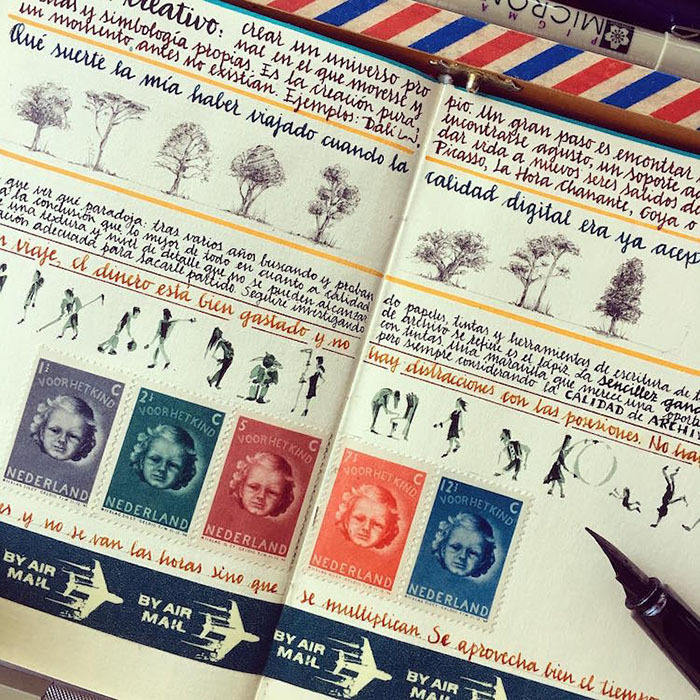 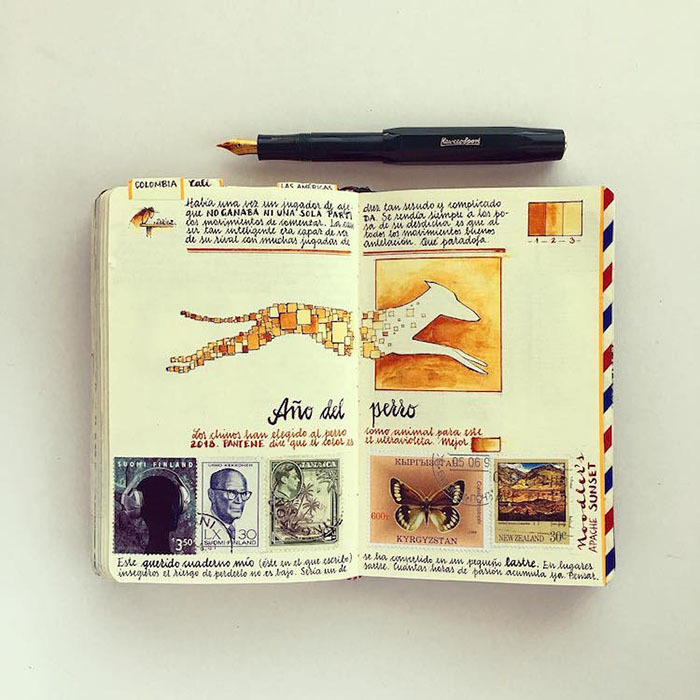 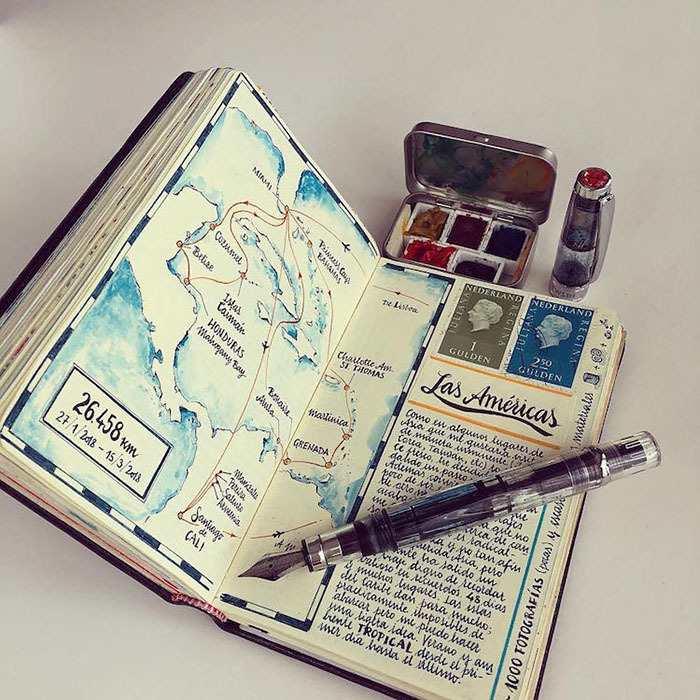 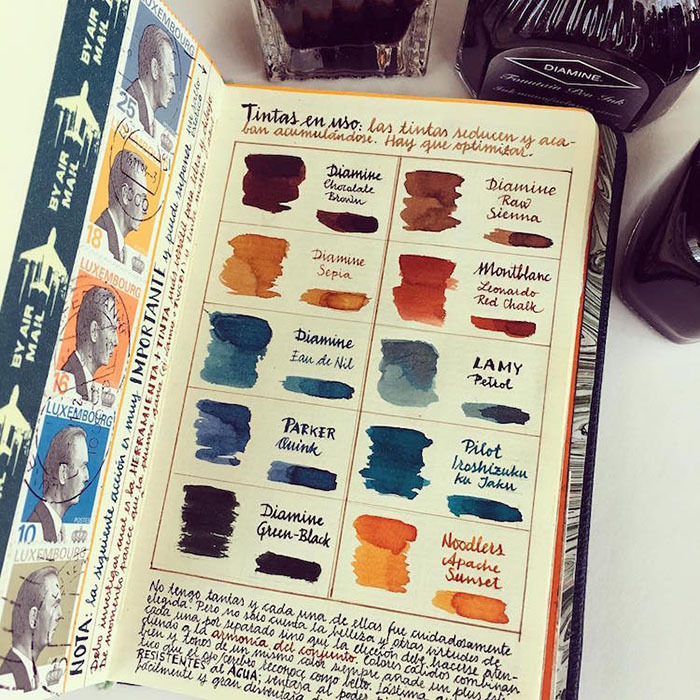 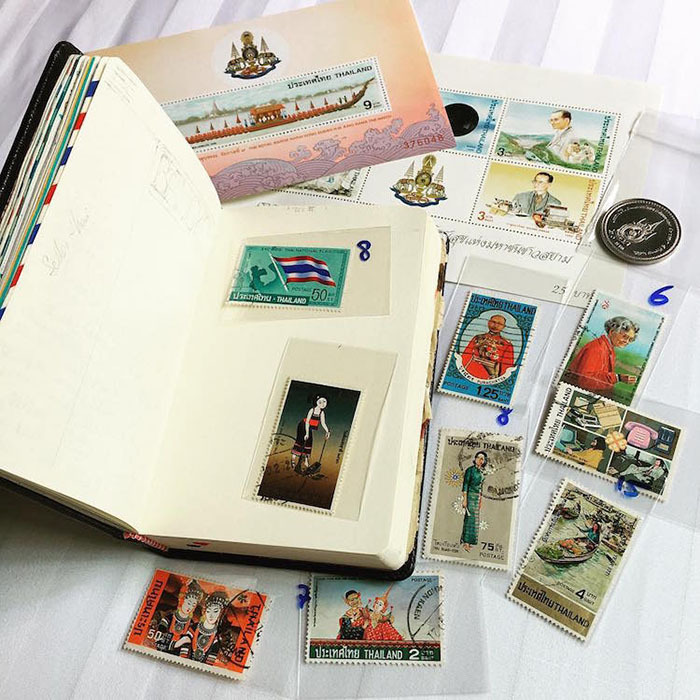 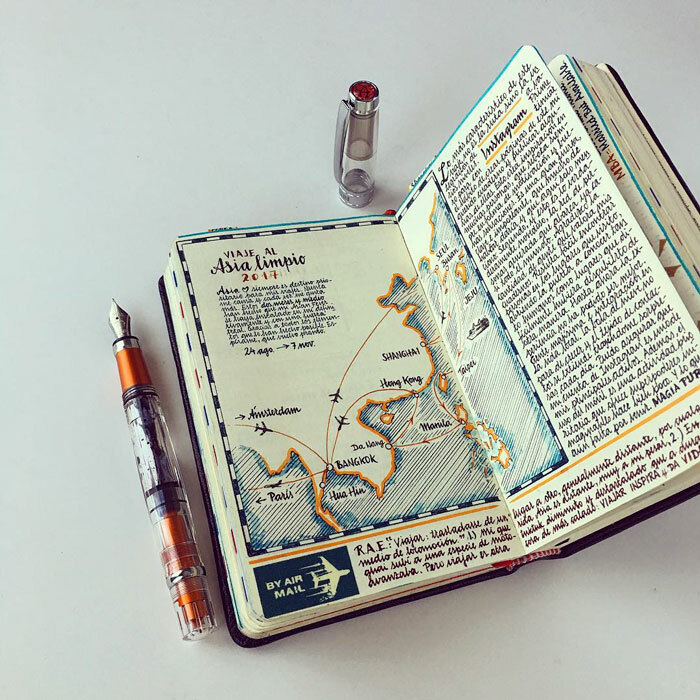 His notebooks are mesmerizing works of art, made using watercolors, fountain pens, elements of photography, stamps, writing, and drawings. 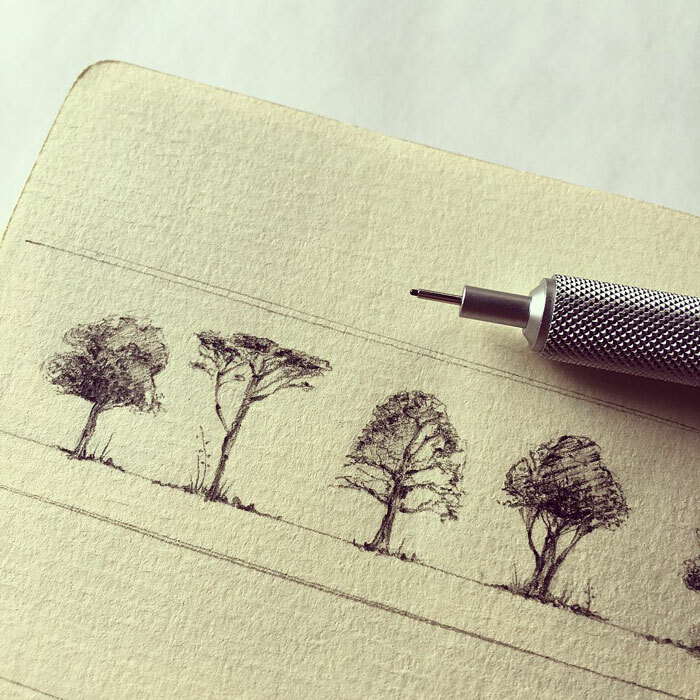 For many years Jose was an aeronautic engineer, but later he decided to devote his life to art and traveling. 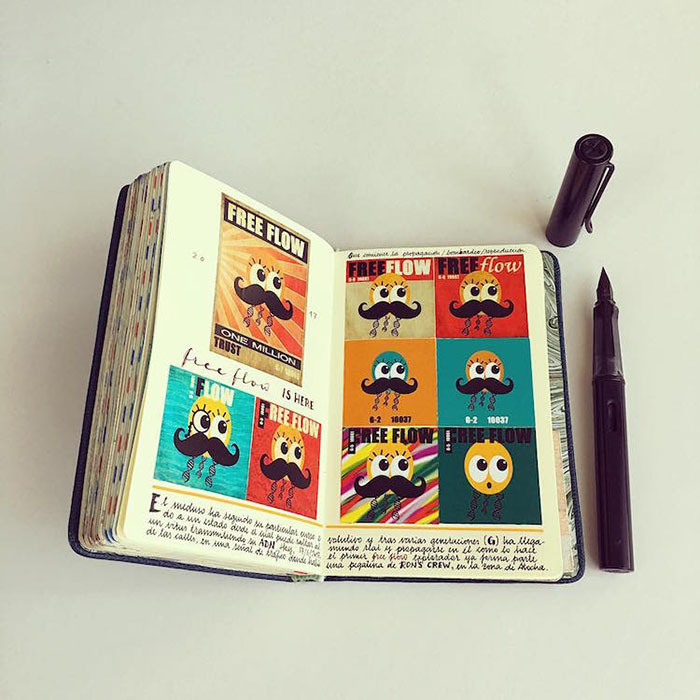 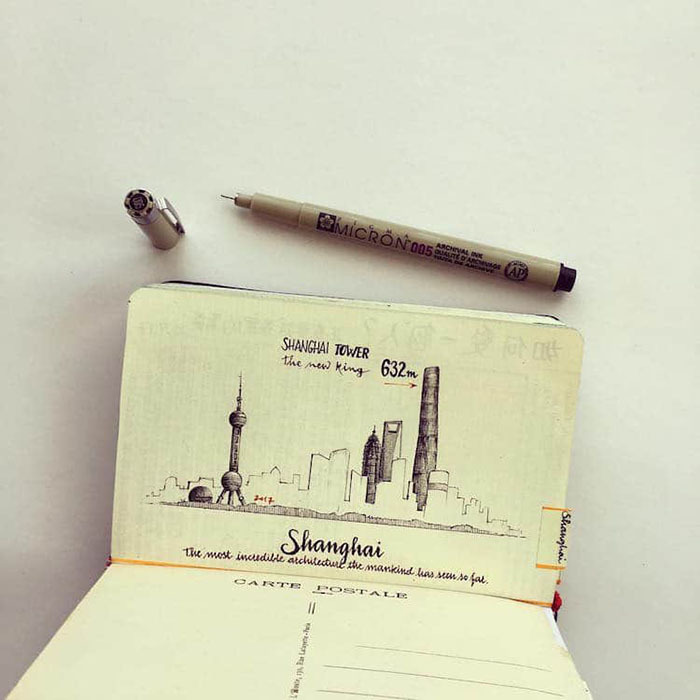 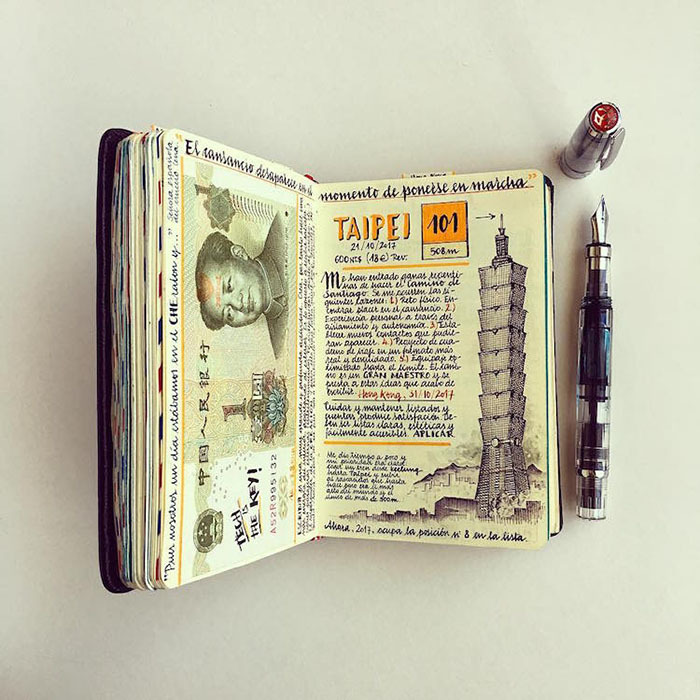 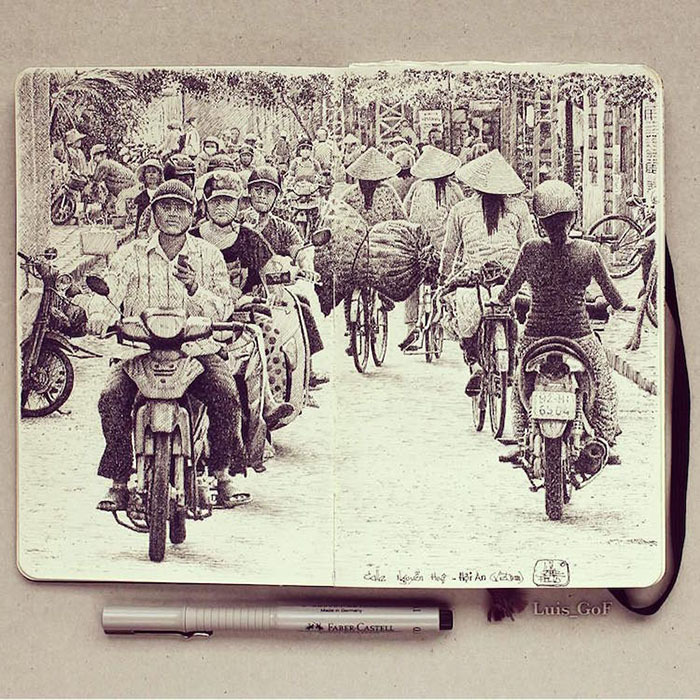 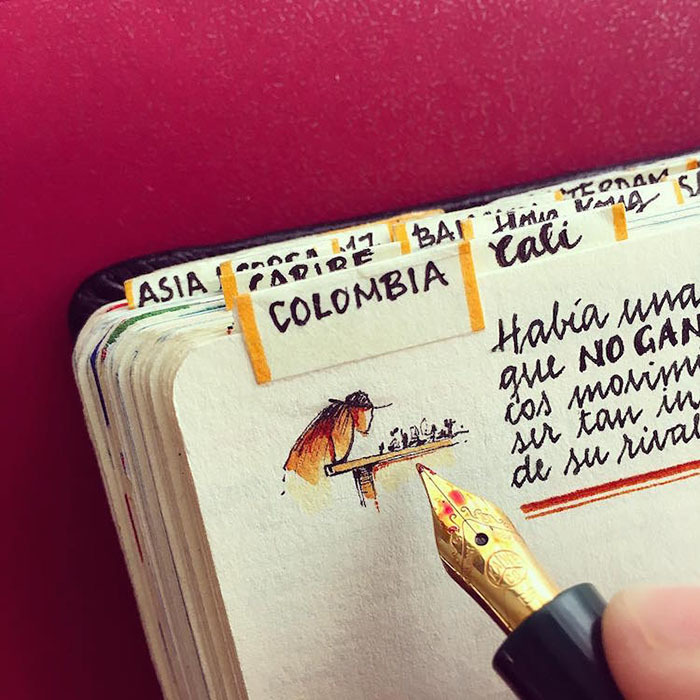 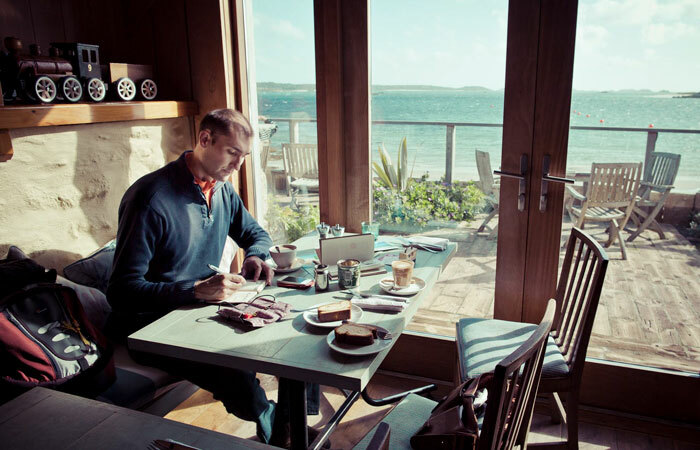 His passion for notebook art developed in 2005 when he discovered Moleskine pocket journals. 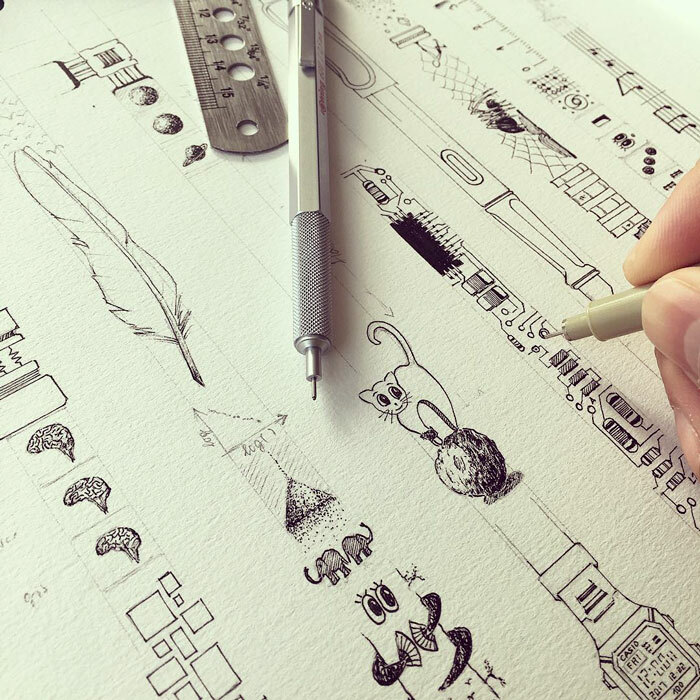 It may be hard to believe, but Jose has never taken any drawing or art classes, but his skills are flawless. 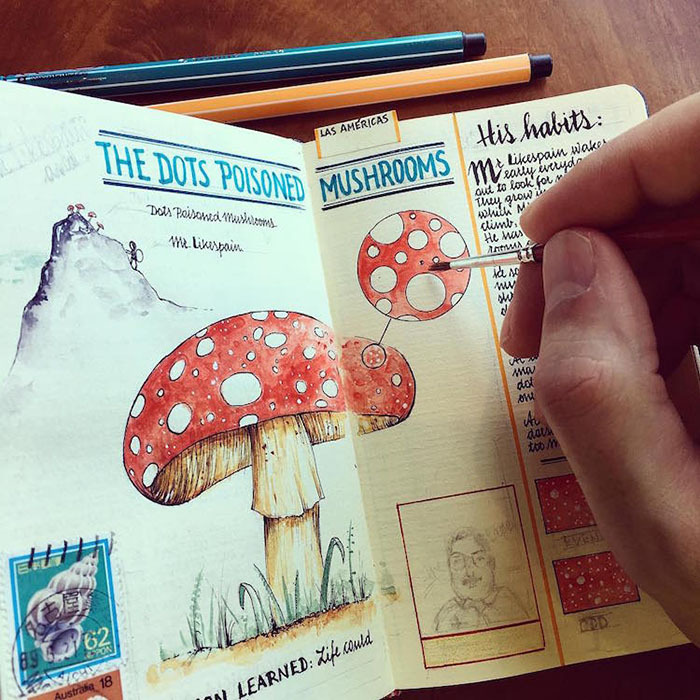 He already filled in around 12 notebooks. 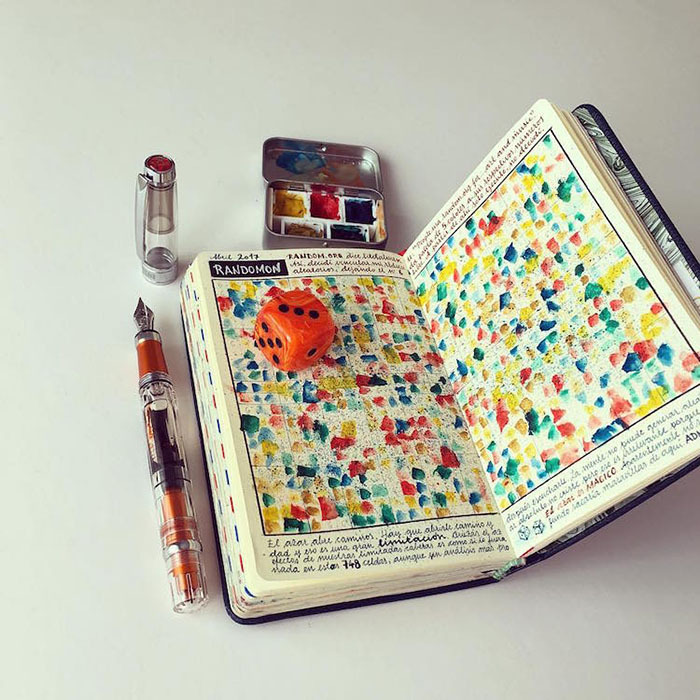 Not long ago the artist began binding his own notebooks to make them even more personal. 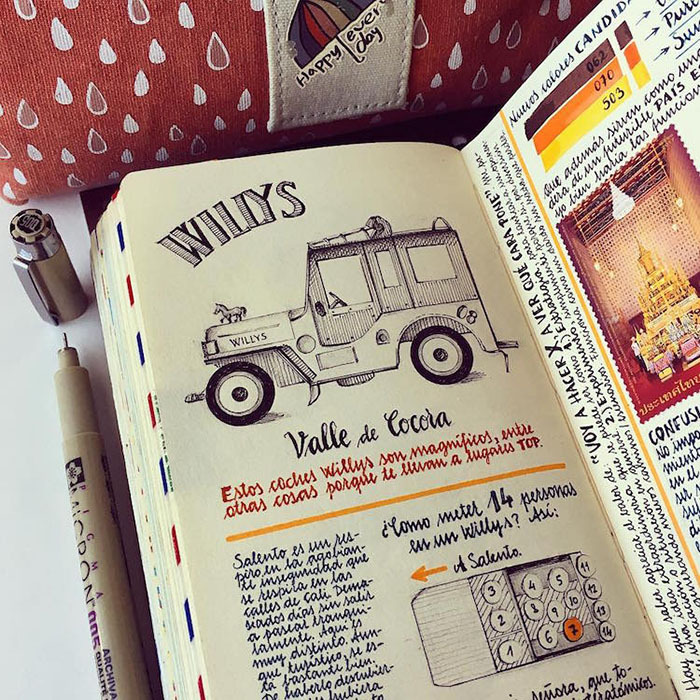 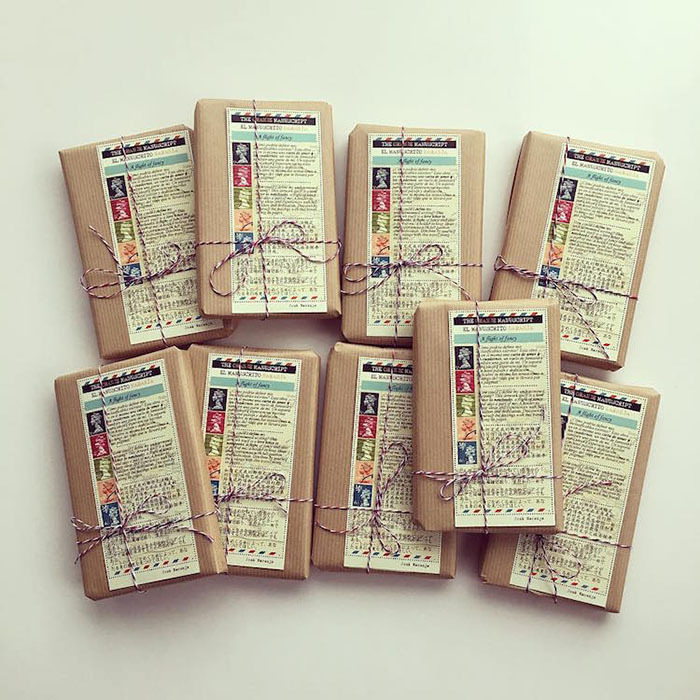 In case you feel like holding one in your hands and flipping through the pages, the artist provides an opportunity to buy his notebooks, so don’t forget to check out his shop. 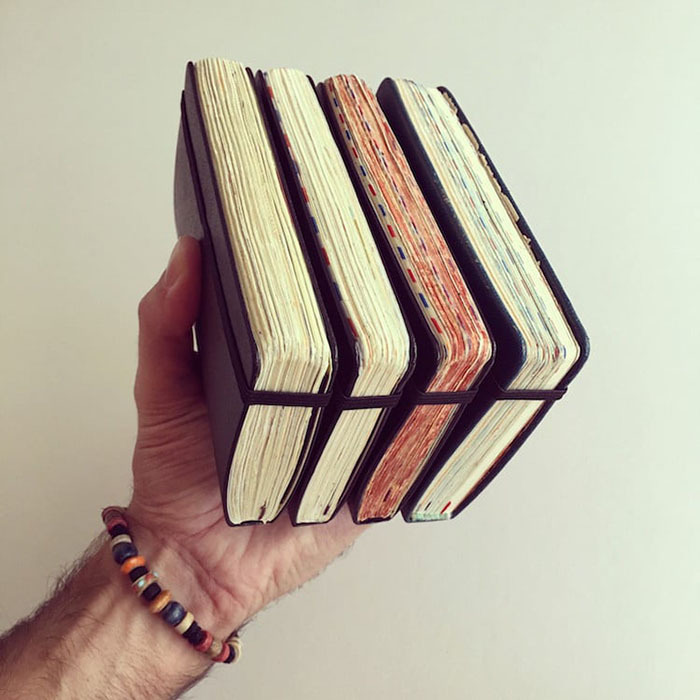 As for now scroll down to admire these fascinating handcrafted notebooks.